Can I use my Credits or Promo Code to offset Offer purchases? What is the validity period of Vanitee Offers? Will I get a refund if the Offer is not available to me? Why are some Offers not visible to me? 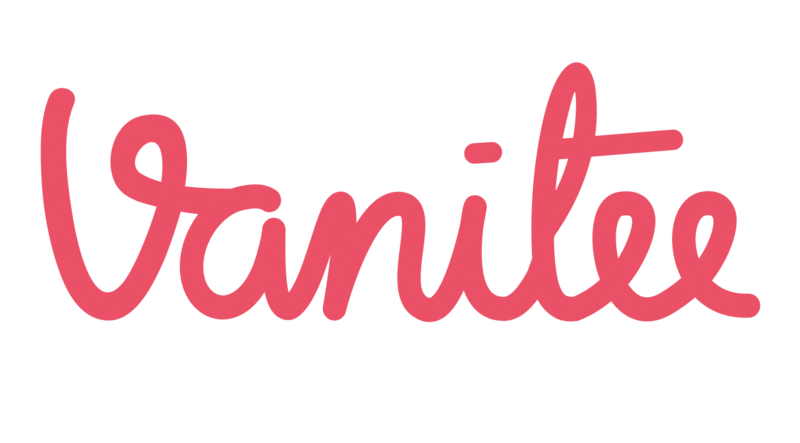 Vanitee Offers have been discounted by our Service Providers and further discounts in the form of Promo Codes or any other nature will not apply, with the one exception of Vanitee Wallet Credits. Can I use my Vanitee Wallet Credits to offset Offer purchases? Yes, you may use your Credits to offset Offer purchases. Can I use any Promo Code to offset Offer purchases? No, Offer purchases are not eligible for Promo Code use. What methods of payment does Vanitee accept? When will I get my first customer? How do I get my Payout faster?